UAE’s Telecommunications Regulatory Authority (TRA) concluded its participation in the 38th edition of Gitex Technology Week registering well over 15,000 visitors to its pavilion. 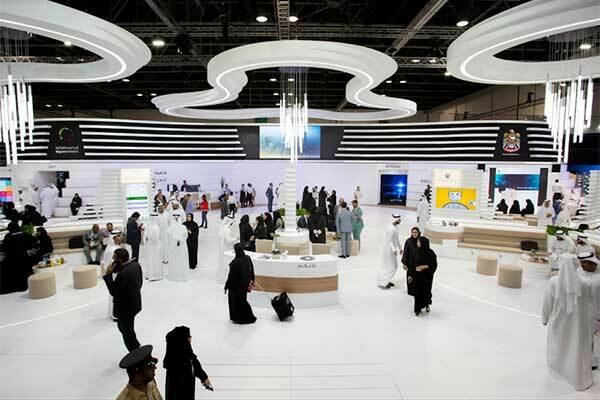 The TRA’s pavilion showcased a range of innovative information and communication technologies (ICT) projects and initiatives that TRA uses to facilitate the creation of an advanced and secure digital community in the UAE. The visitors, as analysed by a hi-tech sensor system developed by the TRA, included 52 percent males and 48 percent females with the maximum influx of visitors recorded between 2 pm to 3 pm each day. The TRA also signed several significant memorandums of understating (MoUs) with global ICT and professional service companies and government entities during the event. “Gitex 2018 has opened up new horizons for the future with artificial intelligence and the fourth industrial revolution. This will enable us to accelerate the digital transformation march, with sophisticated infrastructure and ambitious strategies that are designed to create a happy society,” he added.